A mind-bending journey to the future of humanity that is both radical and hopeful. Is our culture poised for the next leap in human evolution? How is technology changing us? Are we in the midst of a global "quickening" that will transform our individual and collective consciousness—and are heavy psychedelics required to participate? 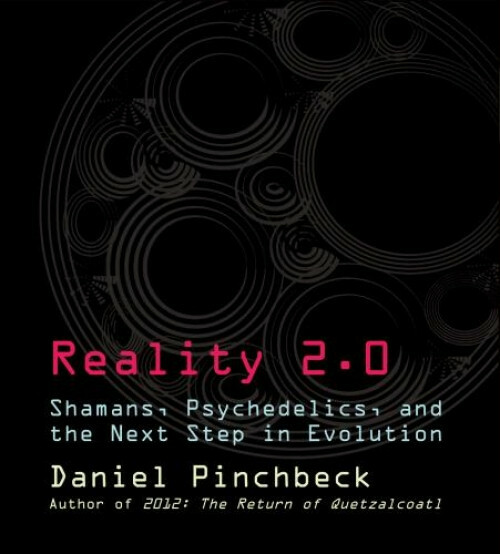 Daniel Pinchbeck tackles these questions and more in this fascinating glimpse into a hopeful—and mind expanding—future.